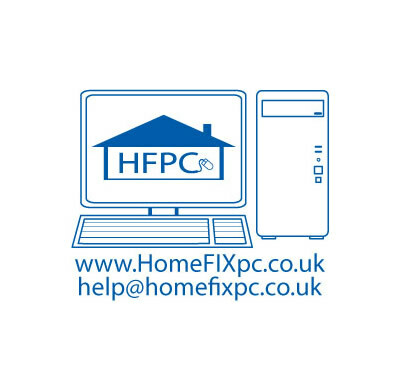 Luton computer engineers - about homefixpc.co.uk in Luton. Luton and Dunstable Computer Services. We are a network of mature, experienced computer users and professionals based in the Luton area with more than fifteen years computing experience each. We enjoy most aspects of computer use and set up this business to make a reasonable living from that we enjoy. Our business evolved from the increasing number of requests we got from friends and then "friends of friends" to help them with their computer issues. When we noticed the high charges, long wait times and poor personal service from the larger shops (you know who we mean!) in the area, we were convinced we could do better and have been told by happy customers that we do! We were convinced that people really didn't want to dismantle their computer and take it elsewhere to be fixed with a high minimum charge. Once again we are pleased to note that our customers seem to agree! We like our customers to be happy with the service we provide and encourage comments about the way we operate. If you are not happy with what we have done for you, we will ALWAYS try and put things right. If you want a reference from one of our existing customers we will be more than happy to provide one for you, just contact us by e-mail or by telephone on Luton (01582) 513195 or Mobile 07810 697620. We currently provide a reliable service to many customers in Luton, Flitwick, Harpenden, Dunstable, Redbourne, Kensworth, Markyate, Toddington, Harlington, Hexton, Barton and Barton-le-Clay.